Timor-Leste In the wake of years of violence, to ease tensions and build understanding, Youth for Human Rights brought its educational program to venues such as this school in Tasi Tolu. Russia Personnel from the Ministry of Emergency Situations and Civil Defense get educated on illicit drugs by a representative of the Foundation for a Drug-Free World. 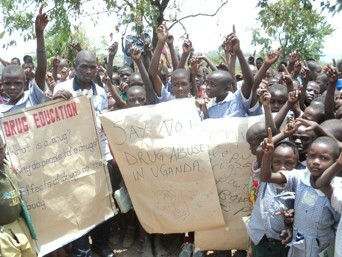 UgandaIn Uganda, where children learn drug abuse from parents and teachers, Nelson Nuwahereza delivers regular drug education lectures to schools and orphanages. 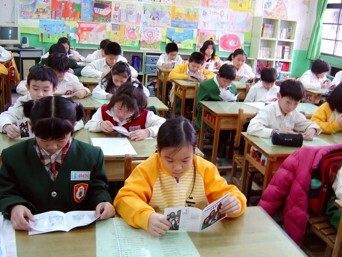 Taiwan In Taiwan, students in hundreds of schools have learned about human rights through booklets and films provided by Youth for Human Rights. 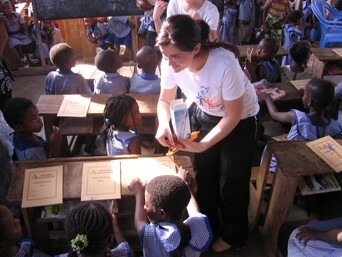 Ghana School children in Ghana are educated on their basic rights by Youth for Human Rights volunteers. From the beginning, the Church of Scientology has been driven by a yearning to lift up and help educate the world. It was Founder L. Ron Hubbard’s passion to give back to mankind by launching humanitarian and social betterment programs designed to teach, to enrich, and to spread understanding on a global scale. These photographs illustrate the fruits of the ongoing efforts in drug education (in Russia and Uganda); in championing human rights (in Timor Leste, Ghana and Taiwan); and in study technology (presentation in India). The overriding message is that the free sharing of information leads to empowerment—and brings learning to nations and people hungering for knowledge. India Amid a populace where one-third live in poverty, education opens doors to better lives. 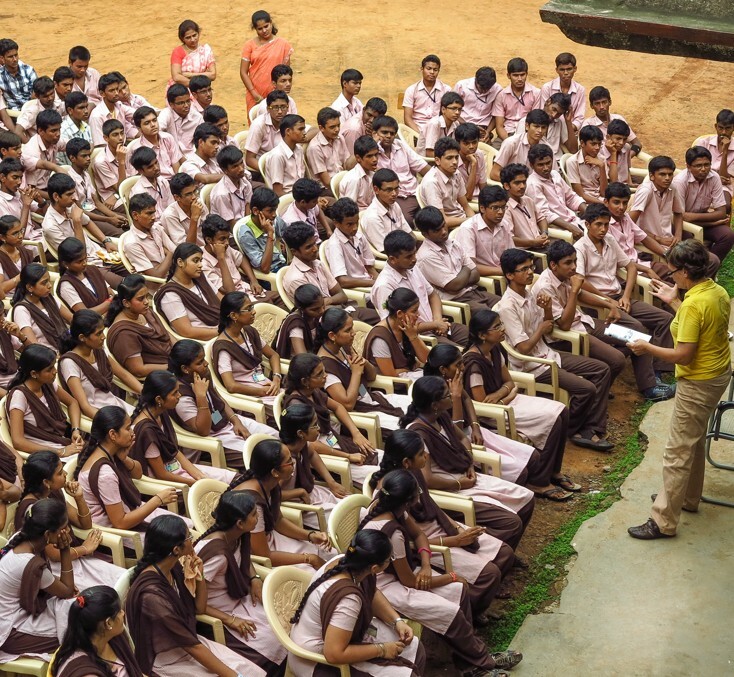 At Sri Gayatri Junior College, students attend a seminar on Study Technology delivered by a Volunteer Minister.